Choose from our exciting range of tried and tested creative art party options for younger children. 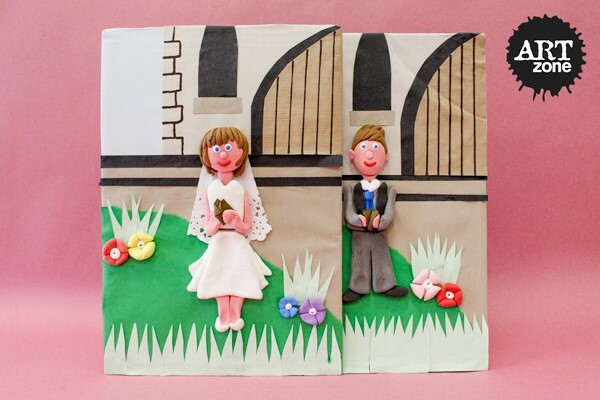 All projects are real art workshops designed and tested specifically for this age group. Easter full of cute stories and imagery . Learn about shape, dimensions and perspective as you model your own Easter Bunny character in air dough and collage a cool background for your plaque! A real introduction to clay construction for Juniors. 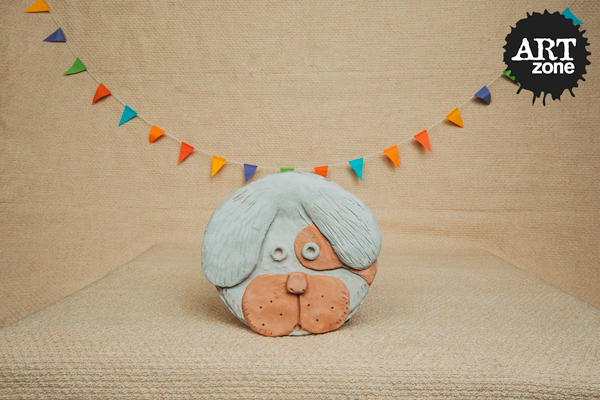 Learn to slab, coil, blend, texture and appliqué while creating this truly cute two-tone puppy dog plaque. 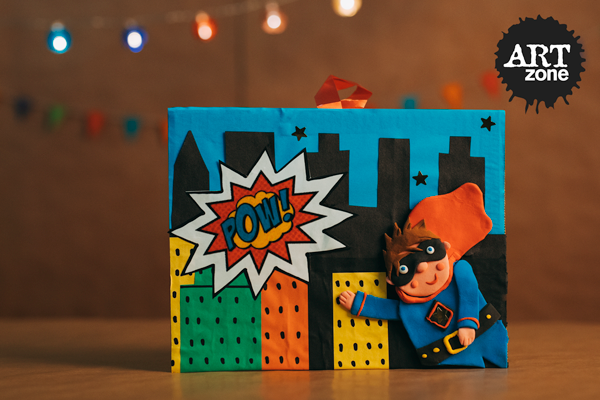 Brighten up the day for all ages with this cool character modelling party. 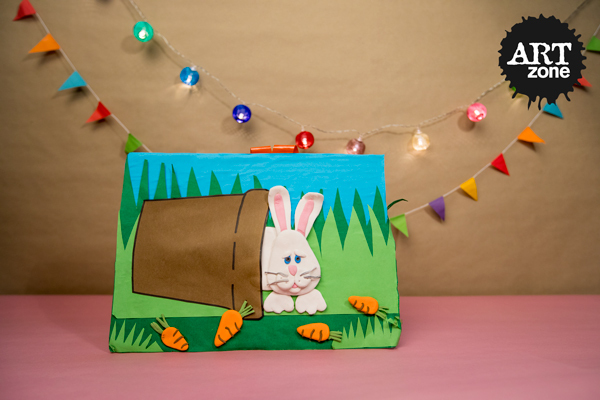 Learn about shape, dimensions and perspective as you model your own Easter Bunny character in air dough and collage a cool background for your plaque! A real Clay Construction Art Workshop with lots of slabbing, coiling, manipulating and finishing techniques involved! 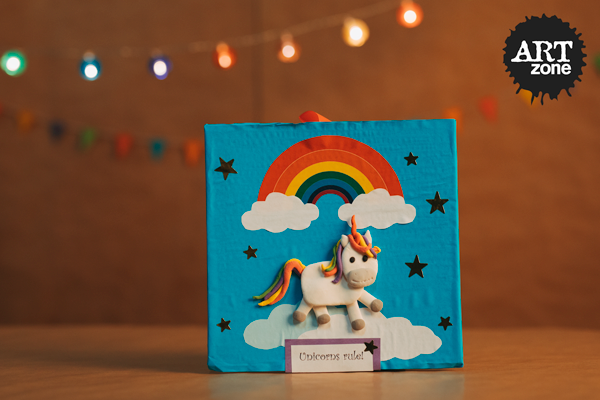 Learn to character model as you create this cool bedroom plaque. 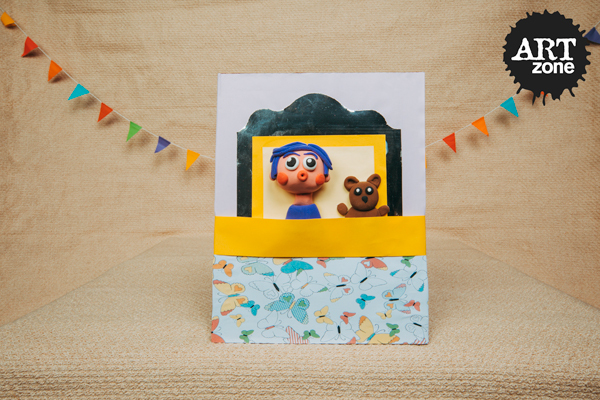 Collage the background and create yourself and a furry friend to complete the scene. Y’aaargh me Maties! 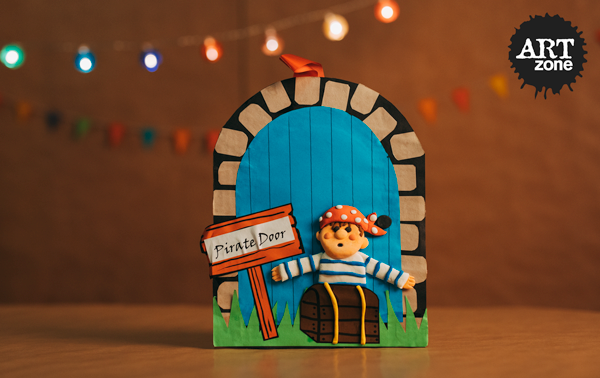 Set sail for buried treasure and adventure with our Pirate themed party for younger scallywags! Have you ever wondered where fairies go after a day of magic and mischief? 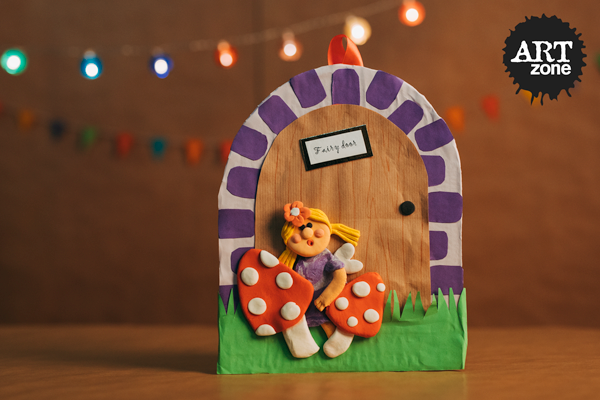 Invite a fairy to live with you by making your own fairy door! Pow! Bam! Swoosh! What’s that in the sky!? Is it a bird? Is it an aeroplane? No.. It’s our superhero themed party! 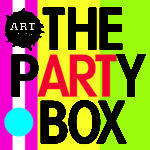 Book the ultimate art party experience at Artzone Studios from €290 (for party of 10 – €6 per extra). Our qualified teachers have all the equipment they need in our big, bright studios to ensure a truly creative party experience. This party package also includes a parent party box (cake knife, napkins, paper plates, candles etc), Artzone party invites and party bags. 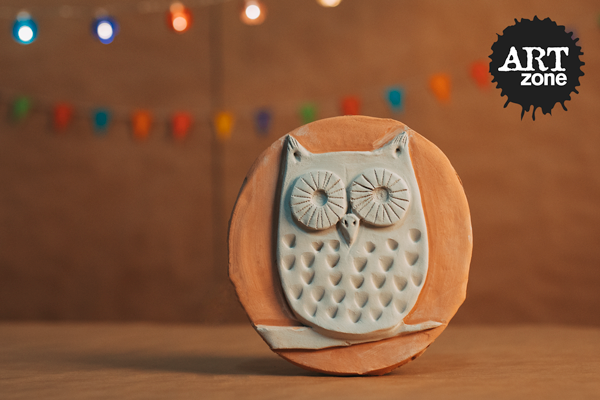 Book a creative Home Party package from €250 (for party of 10 – €6 per extra). An Artzone Teacher will come to your home across the Greater Dublin Area with all the art equipment required to run a cool, creative party. 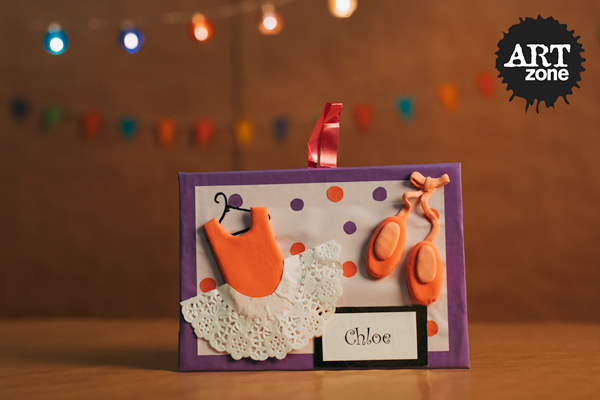 This party package also includes your Artzone party invites and party bags. Do it Yourself with our Party Box package from €99. Every thing you need, shipped to you in a Box! The package includes all the art equipment, support studies, a step by step graphical guide and an online Artzone teacher video tutorial.